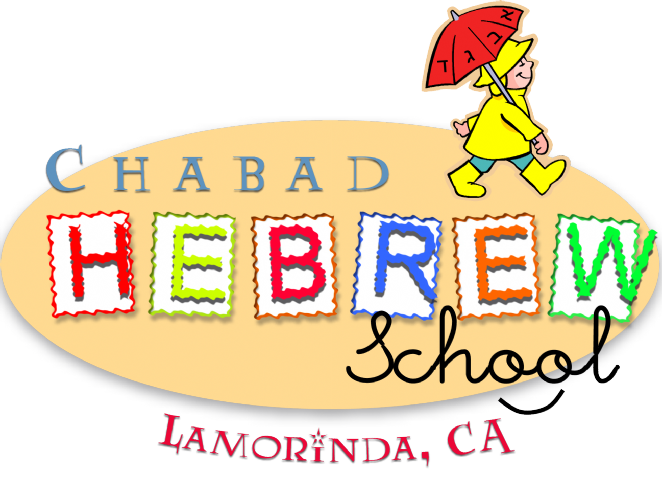 Hebrew School Classes are held on Sundays. Tuition: *$500 per child (includes books & supplies). Tuition: *$425 per child (includes books & supplies).